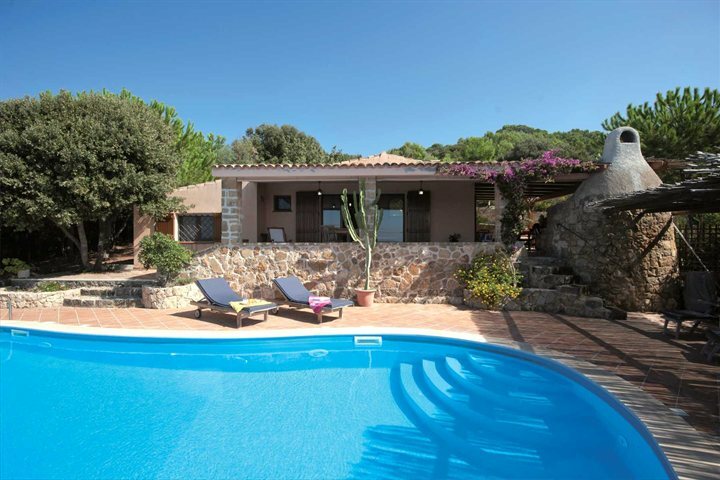 Our range of hand-picked self-catering properties across the island of Sardinia ensures that holidaymakers can choose from a diverse list of property types, from small and modern villas, to luxury and authentic digs. 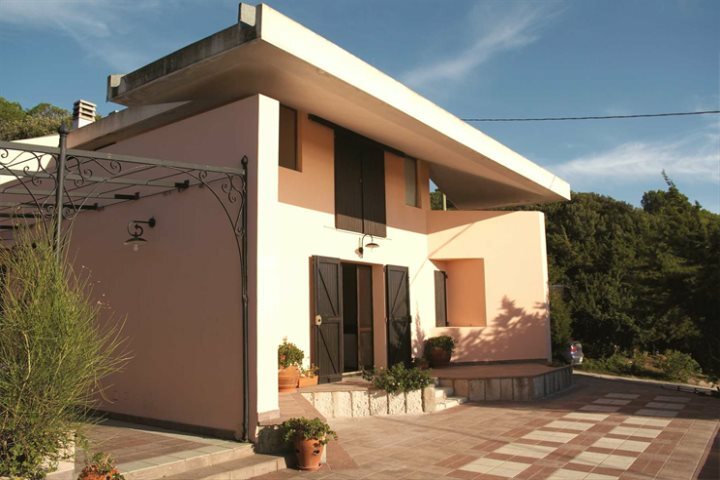 At Sardinian Places, we also offer the widest choice of UK departure airports, as well as a combination of midweek and Saturday departures, so you'll find the ultimate in flexibility when booking your self-catering escape with us. Whether you're a group of friends, a couple or a holidaying family, we're sure you'll find your perfect property amongst our collection, and with extra perks such as welcome packs, the support of in-resort reps and included hire car with package bookings, your self-catering holiday experience will be as smooth and rewarding as you could ever hope. 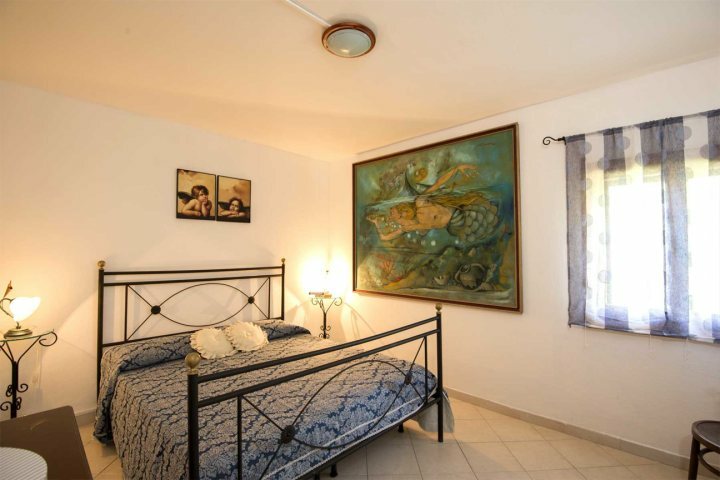 Alghero is one of the most rewarding holiday destinations in Sardinia, and to give you some extra inspiration for booking a holiday to this corner of the island, we've put together a list of our top self-catering holidays in Alghero & The North West. 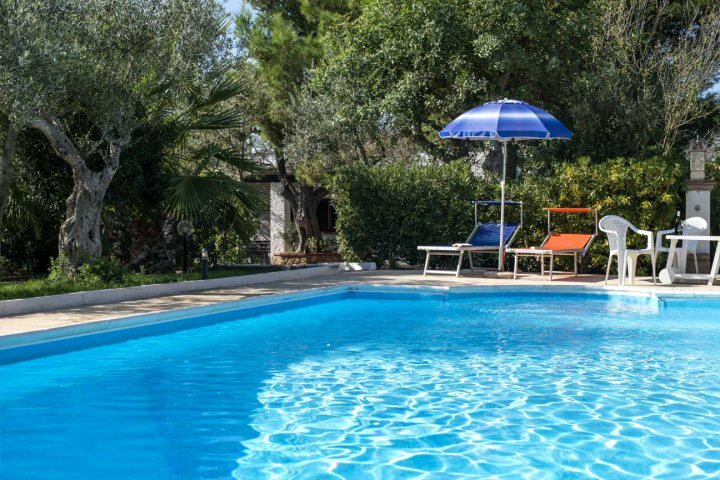 Enjoying a wonderful setting amid the rolling countryside found just to the south of Alghero, Casa Cherchi is an ideal summer escape property, suited to couples or small families. 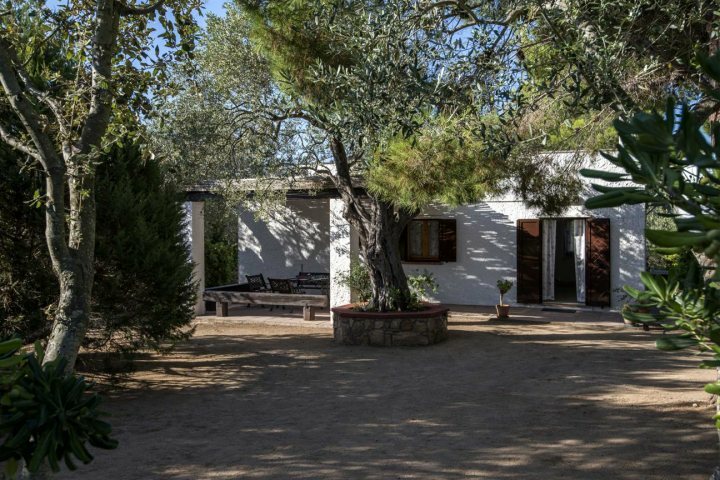 Surrounded by orchards and shrubs encircling a wonderful pool area, there's endless peace and quiet to enjoy at Casa Cherchi. Inside, guests will enjoy the open-plan style, while the outdoor terrace is the perfect spot for an evening meal. 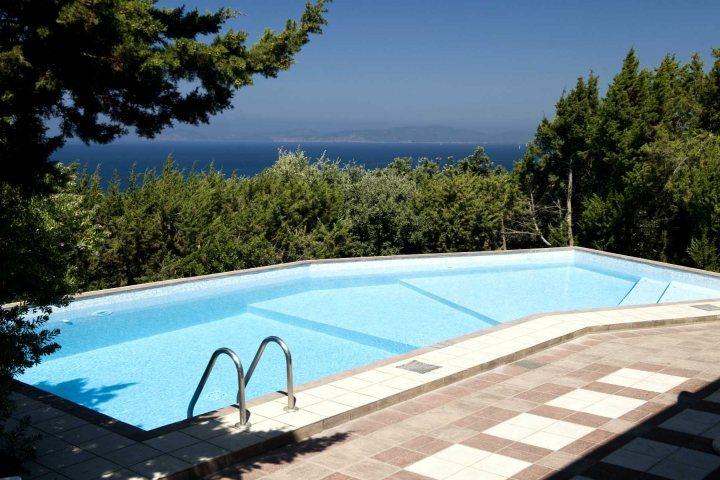 Enjoying breathtaking views from a covered terrace, which overlooks a stunning pool area and across to the macchia-covered hillsides and the Mediterranean Sea, Casa Julia's setting, just 4km from Alghero, is unbeatable. 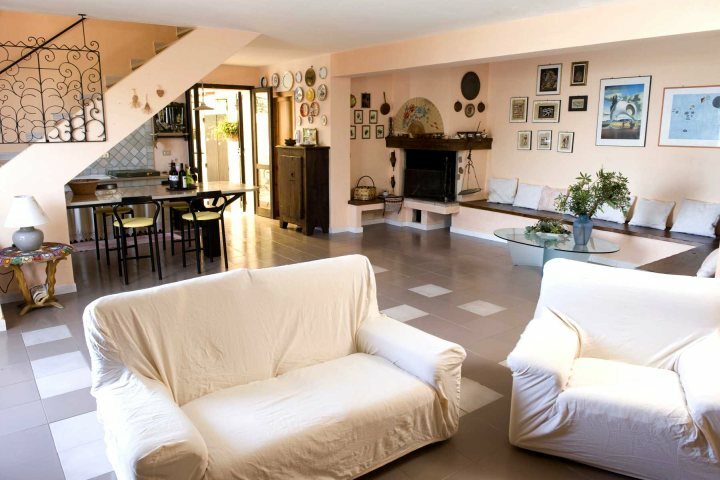 The open-plan living/dining area is another top highlight of this property, as is the charming and traditional feel enjoyed throughout Casa Julia, though you'd be forgiven for spending much of your stay outside in the sunshine, relaxing around the good sized pool. 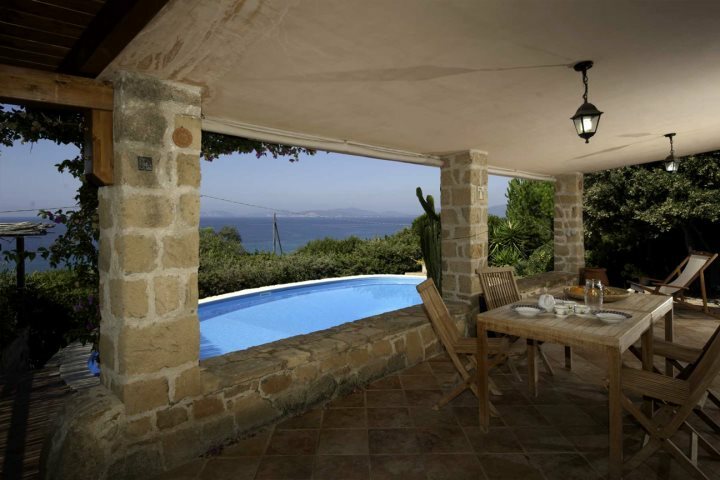 Enjoying uninterrupted sea views from its hidden location, tucked away on a little hillside just to the south of Alghero, Casa Marianina is a large, bright and airy property ready to host you as you unwind in Sardinia. From the outside, guests will enter a set of French doors which lead into a spacious living/dining area, the perfect place to spend the evening, especially after a day spent around the pool in the sunshine. 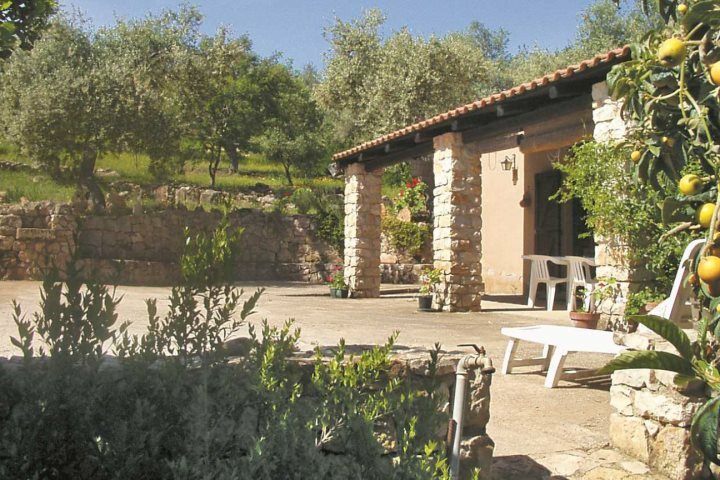 A villa ideal for couples in search of a romantic setting in which to spend their Sardinia holiday, Casa Lluisetta can be discovered amid beautiful countryside, close to Alghero. 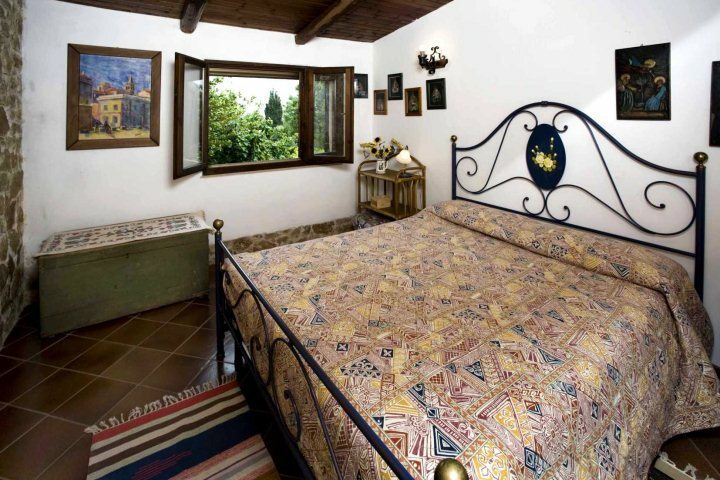 This authentic stone-built cottage feels undoubtedly Sardinian, while the interior continues to present displays of tradition and character. The pool is large and inviting, while the open-plan lounge, dining and kitchen area ensure a spacious and airy interior. Haven't found the right property for you from the list above? 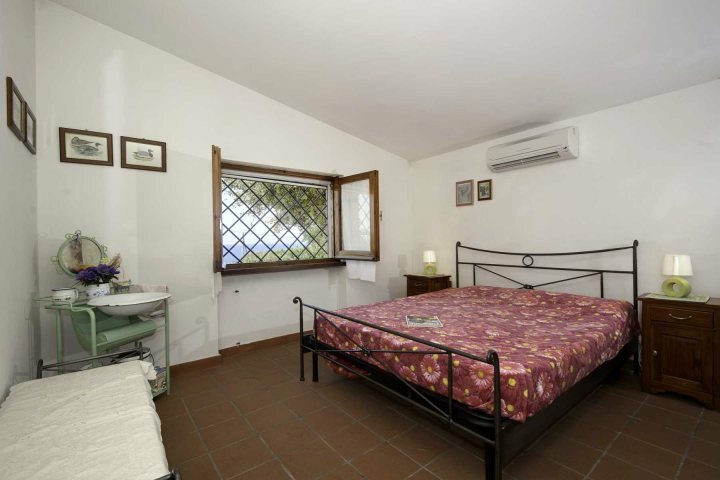 Take a look at all our self-catering properties in Alghero here.